Plumbing is important to any home or business. While most plumbing systems are built to last, problems can occur. Attempting to repair your own plumbing can be frustrating and time-consuming. Why not let one of our professional plumbers take care of it instead? Our trained technicians are experts in handling any plumbing problem that you may have. Our trained, uniformed technician will arrive to your home or business in a fully-stocked service truck. 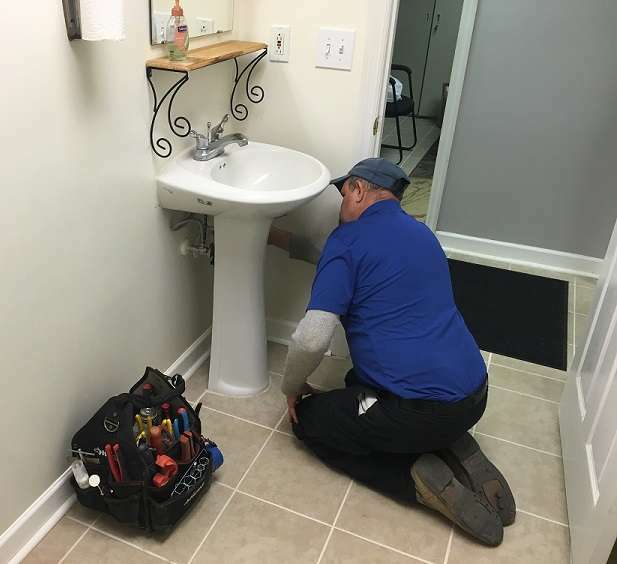 They will diagnose your plumbing problem, discuss all repair options with you, and give you the cost of any recommended repair before doing any work. If you approve the charges, they can usually complete the work on the same trip. faucets – bathroom, kitchen, laundry, outdoor, etc.